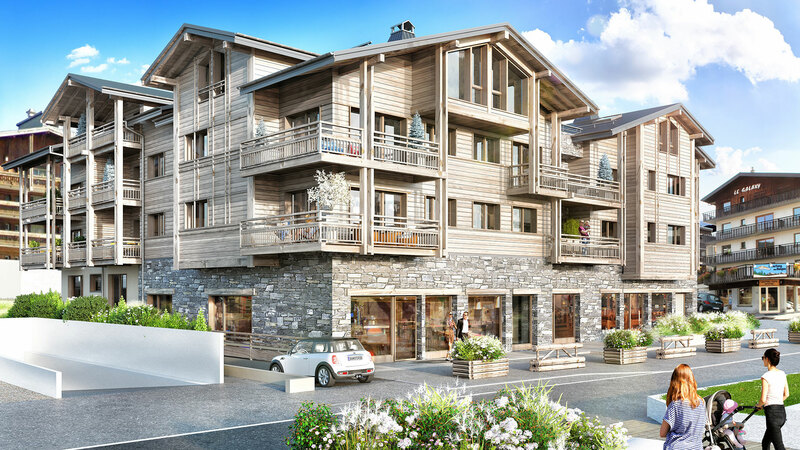 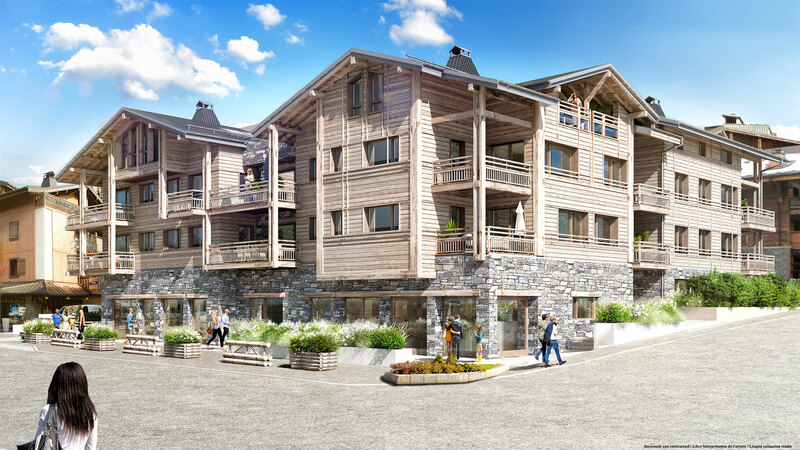 Le Vieux Chene is a brand new development of 20 apartments enjoying high quality interiors and an ideal location in the heart of Les Gets. 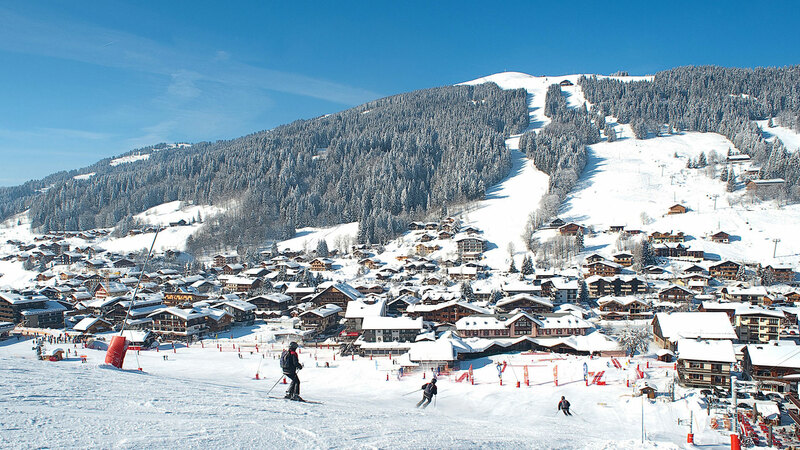 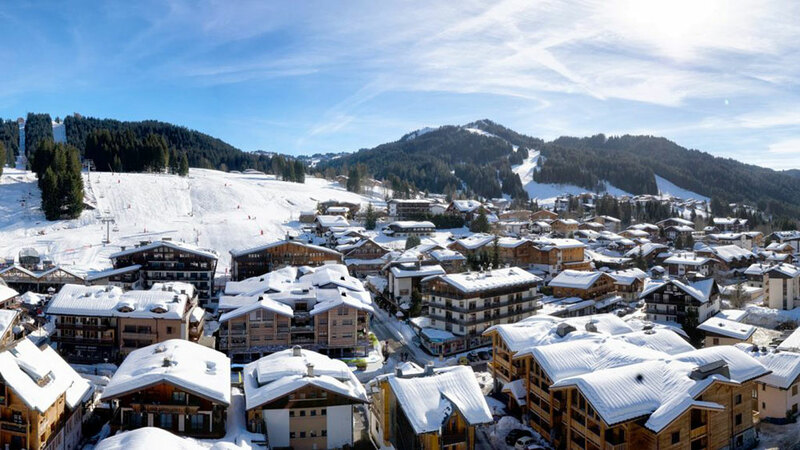 Named after a famous 700 year old tree that was cut down in 2000, Vieux is situated right in the centre of the resort and just a few steps from the slopes. 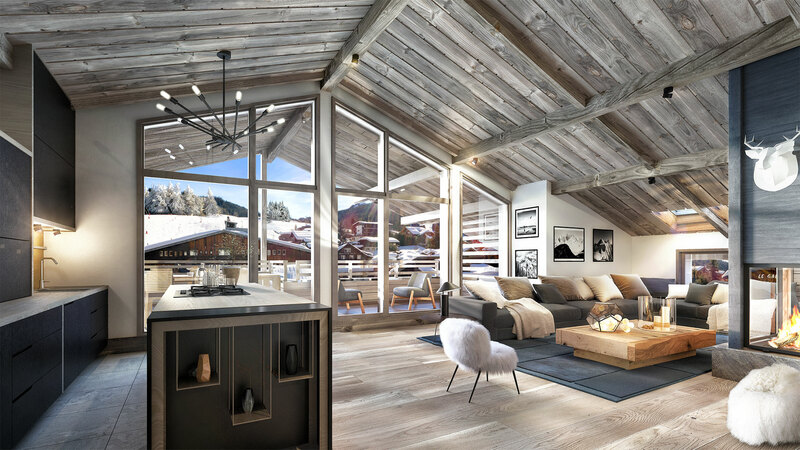 Built by a well-known local architect, the interiors will be warm and natural, filled with traditional materials including stone and wood. 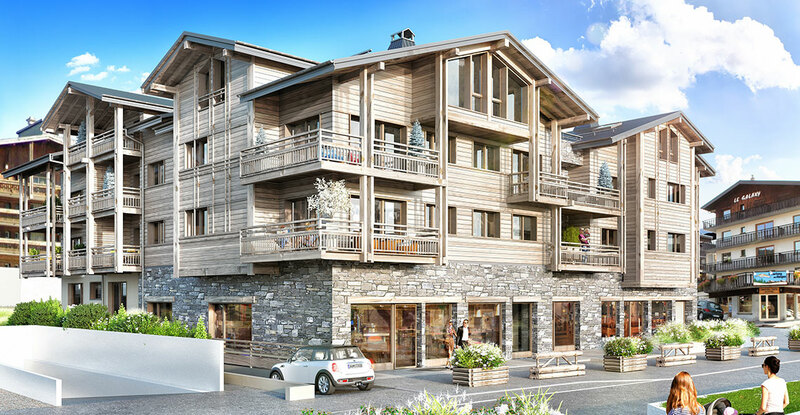 The residence will have its own concierge service, ski lockers and cellars while covered parking is available for an additional cost.